The Mountain Story begins on Wolf Truly's 18th birthday, the day on which he has decided to end his life. He set out for the mountain range to jump off of Angel's Peak, a section high above Palm Springs. His plans are interrupted when he encounters three women who, unbeknownst to him, will change his life forever. The quartet continue on together and through a series of mishaps end up getting stranded for five days. During their days on the mountain, the group endures injuries, hunger pains and are on the brink of dehydration. But, somehow still find the strength to carry on. Wolf, now a grown man, is a husband and father. He has never told anyone the truth about what actually happened during those days on the mountain. With his son, Daniel, now leaving for college he decides that it's finally time. An introductory letter from father to son appears on the first few pages. After reading it, I knew this was going to be a book that I would not want to put down. So, I buckled in to prepare myself for the ride. Afterall, Wolf warned, "There will be sway". "The most successful people in the most impossible situations are the ones that are sure they're gonna get out of it, and they go on thinking that, even if they die trying." I adored this book and wholeheartedly recommend it to all readers. There's something in here for everyone. 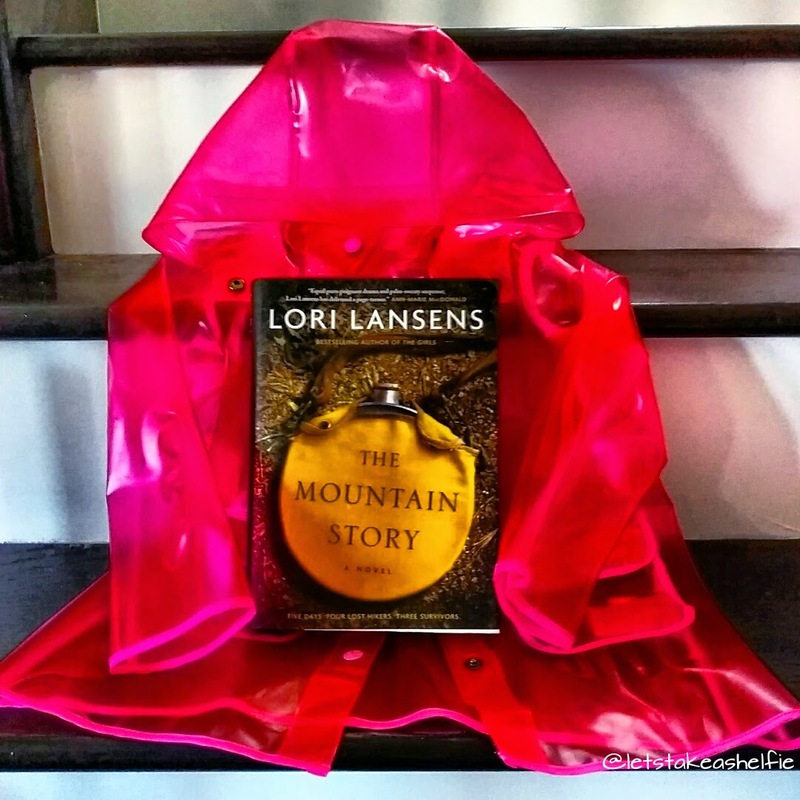 This is the first book by Lori Lansens that I have the pleasure to read and it will not be the last. I have already ordered a copy of The Girls and added it to my May TBR list. I can't wait to read this one. I haven't read any of Lori Lansen's books before. I think you'll enjoy it. I'm hoping The Girls is just as good.